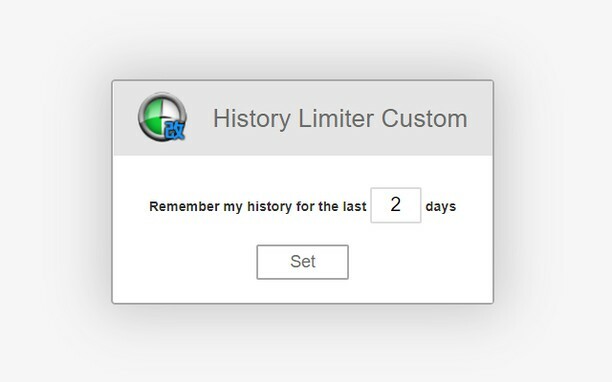 History Limiter Custom will help you keep your browser's history in check. You set the number of days you want the history to be kept and any history older than the number of days set will be trimmed off. Based on nschneirov's History Limiter.